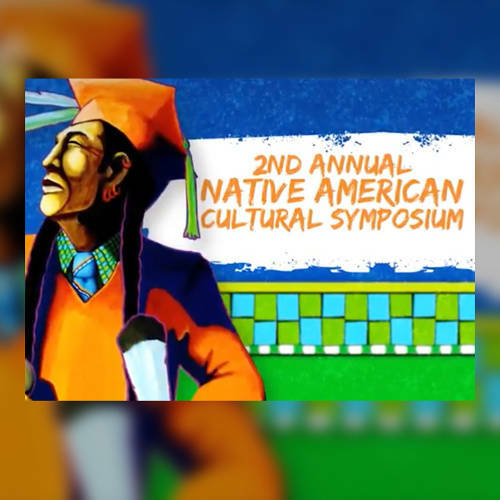 Join us to celebrate the creative visions of contemporary Native America at the 2018 Native American Cultural Symposium in Bentonville. 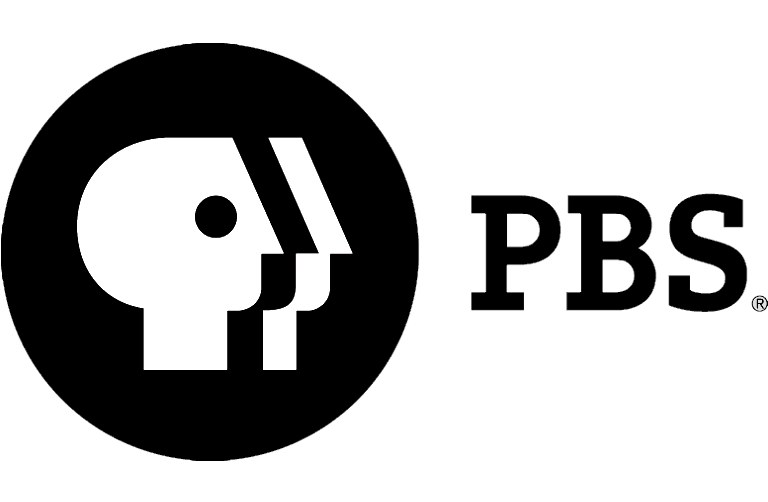 On June 14, AETN will share a sneak peek of the new PBS series "Native America" prior to the free screening of the upcoming "Independent Lens" film "Rumble: The Indians Who Rocked the World" at 8 p.m. 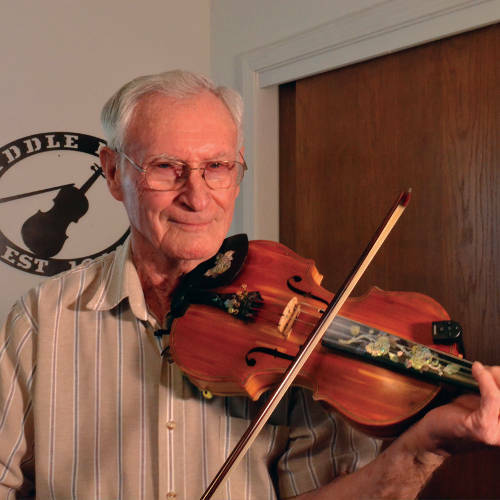 This month on "Exploring Arkansas," join host Chuck Dovish as he visits Sandstone Castle and Twin Falls in the Richland Creek Wilderness National Forest, Ruland Junction in Heber Springs, "Fiddleman" Arnold Layne of Bentonville and Big Creek Cave Falls near Jasper. Tune in Wednesday, June 6, at 6:30 p.m.
"The Great British Baking Show: Season 5"
Fans of sponge cake and culinary puns, rejoice! 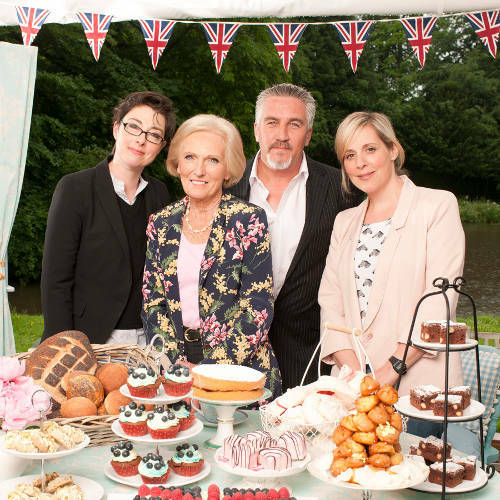 Judges Mary Berry and Paul Hollywood and hosts Sue Perkins and Mel Giedroyc are returning for Season 5 to chronicle the trials and tribulations of passionate, amateur bakers on Fridays at 8 p.m. Tune in Fridays at 8 p.m. beginning June 22. Thanks to viewers across the state, we're so close to successfully meeting the AETN Foundation New Member Challenge! 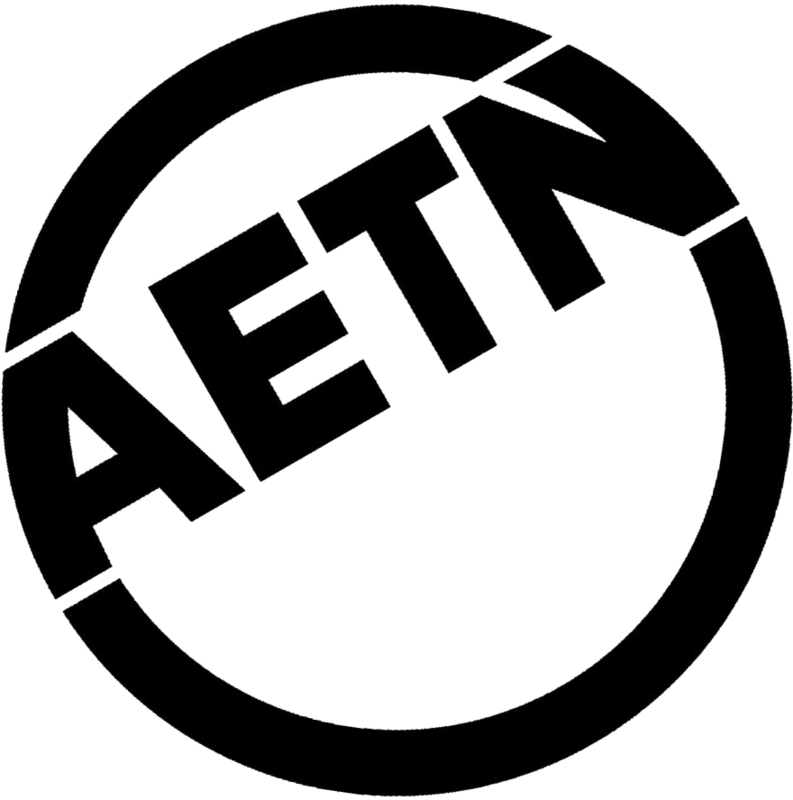 If 7,500 new members join by June 30, the AETN Foundation will receive a $100,000 matching grant to support the programs you love. 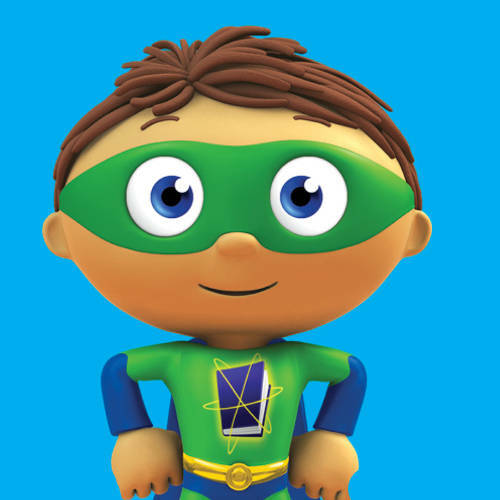 Tinkerfest at Mid-America Science Museum promises a daylong festival of hands-on science fun for the entire family Saturday, June 16, from 10 a.m.-4 p.m. Meet us there for great summer learning resources, a chance to meet Super Why and activities to test your "Odd Squad" agent skills. Join us: Saturday, June 16 – Mid-America Science Museum, 500 Mid-America Blvd., Hot Springs. 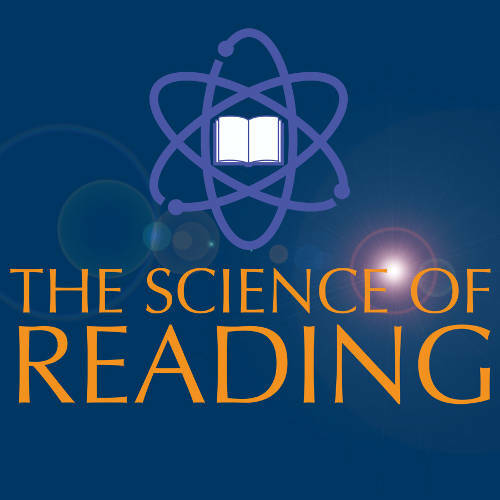 New Learning Path – "The Science of Reading"
Created for K-12 educators in response to the Right to Read Act, ArkansasIDEAS' new learning path "The Science of Reading" connects neuroscience principles about how the brain learns to best practices for classroom reading instruction. Educators can take the first course, "The Science of Reading: The Right to Read Act," beginning June 1. 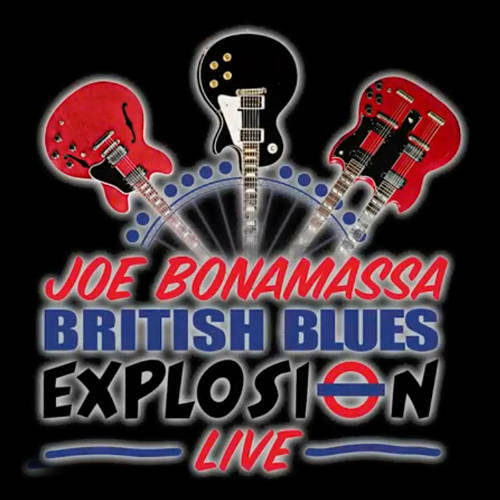 "Joe Bonamassa Great British Blues Explosion"
Joe Bonamassa pays homage to the British blues rock guitarists that inspired him in a new, one-hour concert featuring tributes to Eric Clapton, Jeff Beck and Jimmy Page. Tune in Tuesday, June 5, at 8:30 p.m.
Join AETN to celebrate freedom at the Mosaic Templars Cultural Museum's Juneteenth event Saturday, June 16. 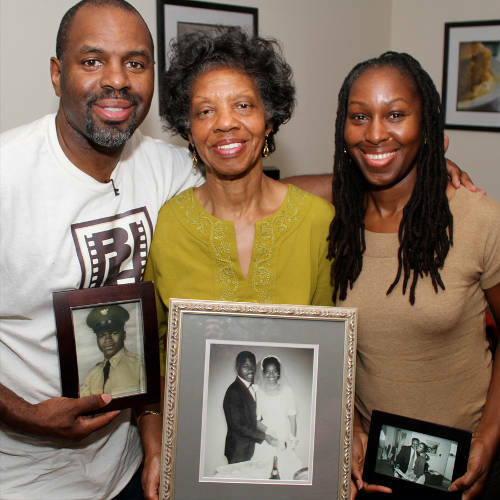 Free screenings of "Independent Lens: Soul Food Junkies" and AETN-original documentary "Dream Land: Little Rock's West 9th Street" will be held in MTCC ballroom at 1 and 3 p.m., respectively.